Tight spaces. Challenging projects? 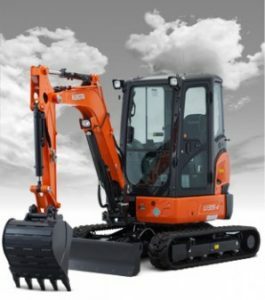 No problem for Kubota compact excavators. 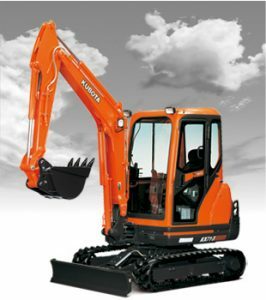 Kubota compact excavators are the world’s #1 selling compact excavator in the zero and conventional tail swing category. 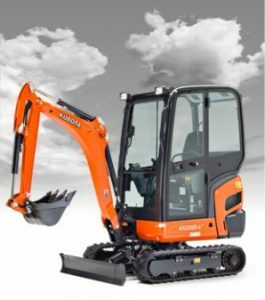 Steen Enterprises, South Carolina’s only Elite Kubota dealership carries both the Kubota KX Series and U Series excavators and our experienced team can help you choose the right excavator for the job. 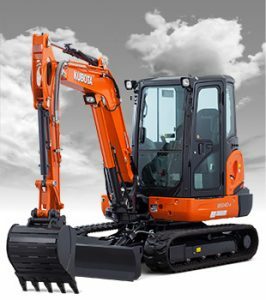 Both K Series and U Series excavators provide power, maneuverability, and reliability without breaking the bank, which means you can earn more per job. 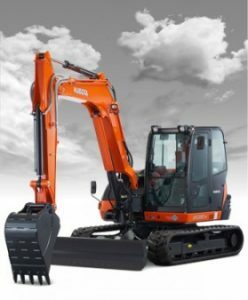 Each model is powered by Kubota Tier 4 emission engines, which are designed to maximize digging and lifting performance while minimizing noise and vibration. 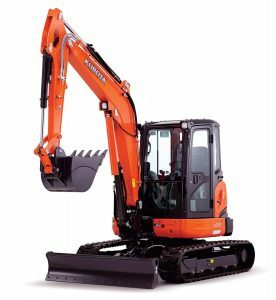 The engines also meet all current emission regulations. 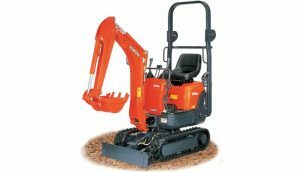 Roomy operator stations have a fully flat floor, a wrist rest and cup holder for comfort. An easy-to-access digital panel provides easy to read indicators and alerts. 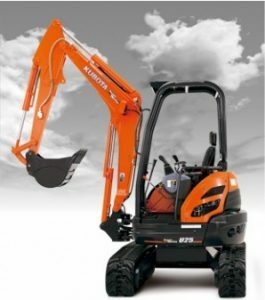 Thanks to proportional flow control of auxiliary circuit (AUX1) and maximum oil flow setting you can operate a larger variety of auxiliary attachments than ever before. 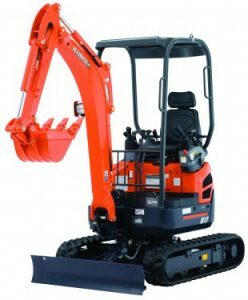 This model also makes it easy to use other hydraulic attachments such as augers, breakers and hydraulic thumbs. 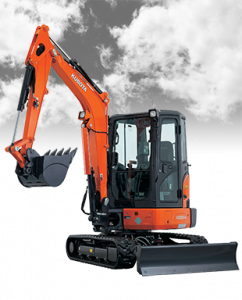 Kubota K Series compact excavators range offer 10.5 to 24.8 horsepower, while the U Series serves up 16.1 to 47.6 horsepower. 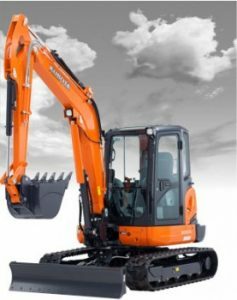 Let the experienced pros at Steen Enterprises guide you to proper excavator model for the job.